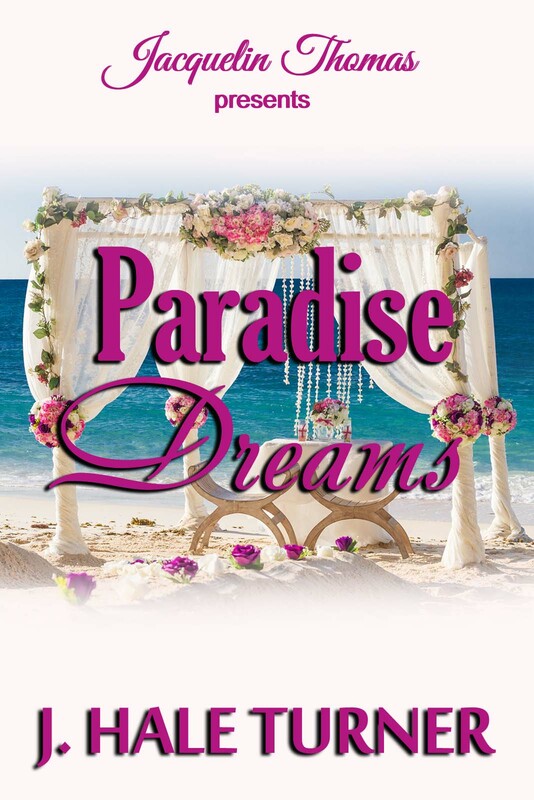 PARADISE DREAMS IS NOW AVAILABLE ! Printed copy soon to follow! You know life can be so amazing as it can be challenging. I hit a dry writing spell due to health issues and it was so frustrating, as stories continued to churn in my head. So one clear-headed day, I started going over a few of my old manuscripts. Many needing much cleaning up. Soon the writing juices started flowing again. Woo hoo! What a good feeling. I felt liberated, resurrected — however you would view it, but I felt alive again. It was an amazing discovery of how much I’ve written and forgotten I’ve written them at all. The more I read through them, the more my confidence was restored. Being an independent writer has its many advantages. I was able to rest when I needed to, take my time when I wanted to. I guess I was downright lazy to some, but I never stopped writing. Those are few of the wonderful advantages I enjoyed. Simply sharing my work and finding people who enjoyed them gave me the utmost satisfaction. Just when I decided what to release independently, I get the most unusual call from a noted publisher. They wanted my story. Mind you, I haven’t even sent out any requests. But they were calling me! Stunned I thought this was a joke, a bad one at that. Don’t play with me folks. I’m very delicate when it comes to my writing. They reassured me that they were serious. I’ll be writing under a noted author’s imprint. Really? Well, to make a longer story shorter (as I can ramble on forever), I eventually accepted. Happily so, but still stunned that this is really happening to me. The Novacain finally wore off, and can’t believe I’m making good time for the deadline. Wow! The points I learned when answering to a publisher: Discipline, scheduling, prepare and focus. What in the world have I gotten myself into? Believe or not I’m actually having fun. I’m at the last quarter of the story and look forward to editing the work before submission. So, answering to a publisher isn’t as bad as I thought it’d be. Well, so far. So fellow writers, miracles never cease. Whatever is your choice in this field, keep writing. Keep publishing. Put your art out there for others to take notice. They’ll come when you’re least expecting. And it feels good to be discovered. Thinking about it now, it was well worth the wait. A decade, in fact, but I never gave up writing except when I was under the weather, and even then I was jotting something down. It’s in the blood, y’know? No, I’m not encouraging anyone to put down independent publishing by any means. Happily, the writer has practically full control. In fact, I’m looking forward to publishing my children’s book independently. Meanwhile, I’m going to enjoy this new adventure while I can.